Biometric identification offers many benefits, not least the time and frustration saved in searching for car keys. For example, if more than one person uses the same car, personalized information such as the seat position and favorite radio stations can be automatically set as soon the person steps into the car. 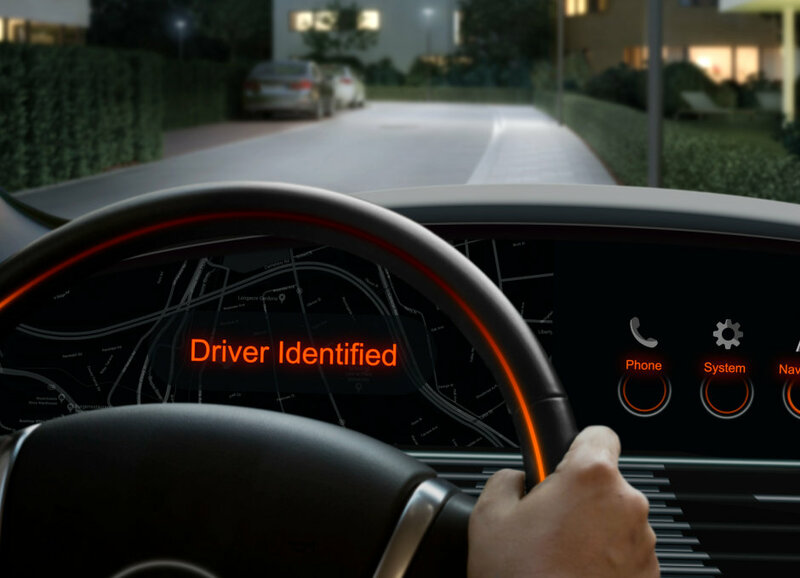 In future, Synios SFH 4772S A01 or Synios SFH 4775S A01 will help the vehicle identify the driver using iris scanning or facial recognition, unlock the doors and even disable the engine immobilizer. “With these products we are covering a number of different applications and have now succeeded in extending biometric identification to cars. 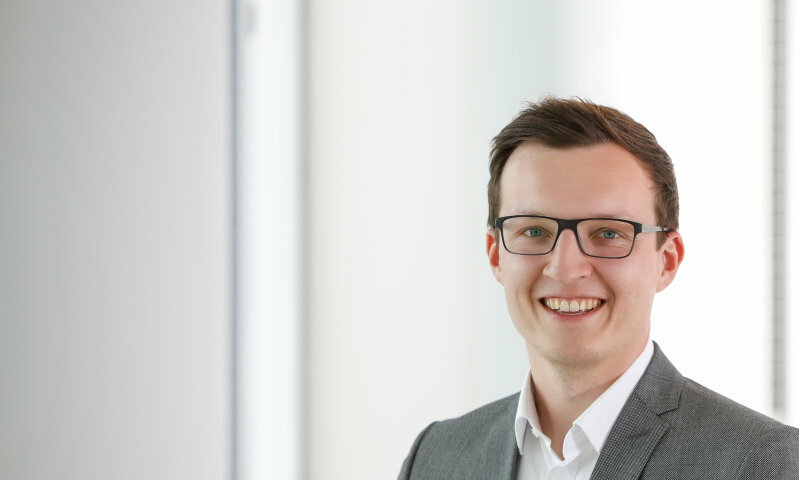 Once more, light-based technology is laying the foundation for innovations in the vehicles of tomorrow”, said Walter Rothmund, Marketing Manager Automotive for Emitter Laser Sensor at Osram Opto Semiconductors. The new Synios SFH 4772S A01 is ideal for use in iris scanning systems. This application is best known at present for unlocking smartphones and tablets without the need for a password. The IRED functions here as a light source, illuminating the iris with infrared light in a suitable wavelength so that a camera can capture an image of the iris pattern – whatever the color of the eye. The system then compares this information with the stored data and unlocks the device if there is a match. SFH 4772S A01 emits infrared light with a wavelength of 810 nm and achieves an optical output of 1070 mW at 1 A. The second product, the Synios SFH 4775S A01, is particularly suitable for facial recognition and driver monitoring, among other things. Both these applications ideally require a wavelength of 940 nm. The IRED has an optical output of 1650 mW at 1.5 A, but has also been designed for high pulse loads up to 5 A. With these two new components Osram is giving its customers greater freedom of design, and not only because of the compact dimensions of 2.0 mm x 2.8 mm x 0.6 mm. Depending on requirements, customers can place matching optics over the component to save space. The two power emitters are Lambertian emitters with flat encapsulation. Double-stack chip technology ensures high output power. Both products are qualified for automotive applications and approved for temperatures up to 125° Celsius. They will be available from the spring of 2019.